A prettily packed cluster of 20 mixed roses, brings so many colors of life to the one who receives it. Lovingly placed in a soothing cellophane paper to give a very classic feel to it, this is an Ideal presentation for any and every occasion that celebrates joy. 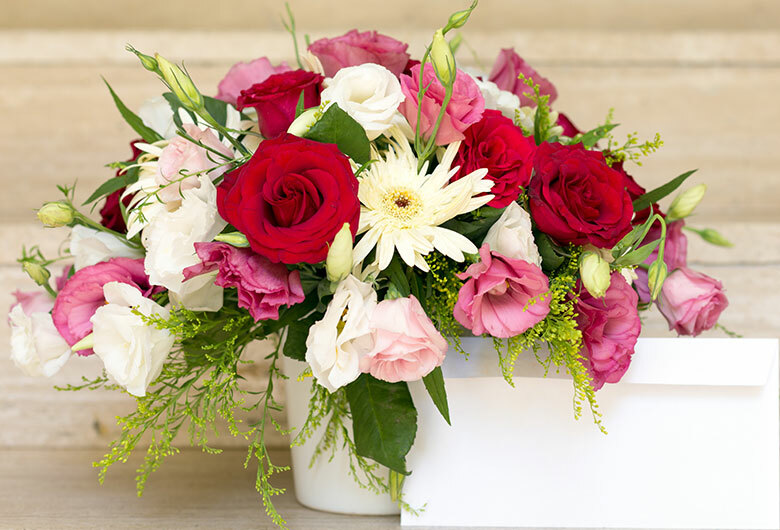 Gift a moment of happiness with this magnificent array of roses! Smooth transaction all the way to the delivery point.